After a new five largest smartphone manufacturers, the company has published statistics on tablet market. According to IDC, sales of tablets continue to fall. Overall, it was supplied 39.6 million units, up almost 15% worse than the year-ago results. However tablets with keyboard are assessed separately and shipped a record number — about 5 million units. Apple holds the lead with a share of 25.9% of the market. In volume is 10.3 million tablets. Samsung "grabbed" 15.2% market share with 6 million devices sold in the first quarter of 2016. It is at 28.1% lower than a year earlier. 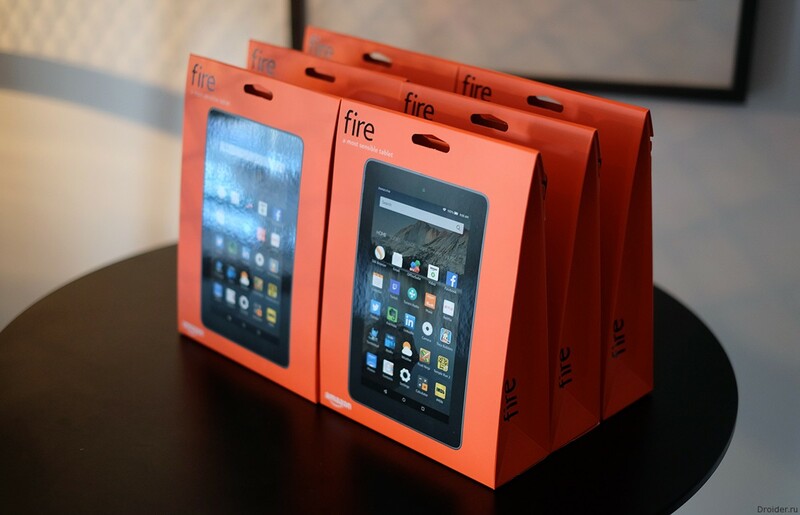 Third place went to the Amazon with a share of 5.7%, or 2.2 million shipped tablets. Lackluster results if not to take into account the first quarter of last year. It turns out that Amazon increased sales by 5421,7%. The figure is due to the fact that IDC did not take into account model FireHD 6 a year earlier.